If you enjoy the feel of a classic fly rod, with the smooth, easy casting capability combined with the technical advances of the day, our Full Flex rods are going to feel great in your hand. Although this family makes a great beginner's rod, these rods are really designed for those who simply prefer a slower action -- and they are the perfect fit for smaller streams and ponds. Every Beaverkill rod blank is made from our same lustrous deep green finish graphite, with high quality ferrules, all ready for you to customize with whatever rod components you choose to add. Please note: this page is describing a rod blank only (for building your own rod). 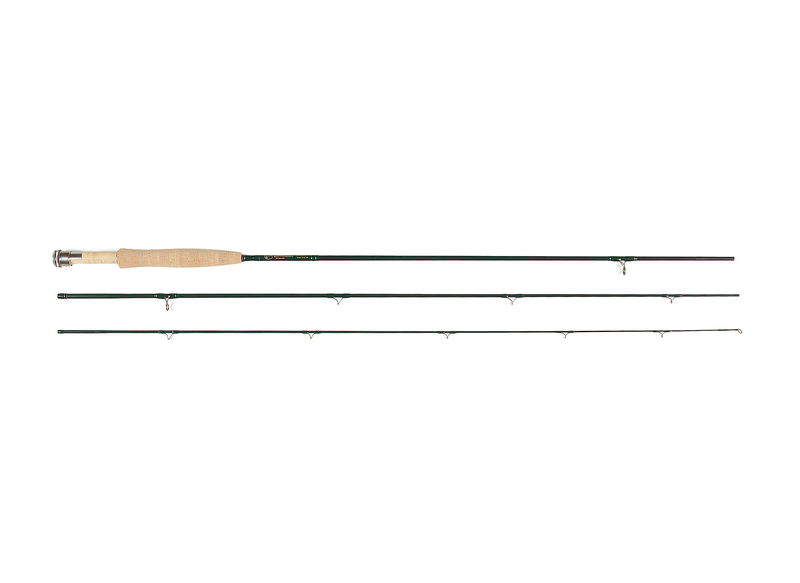 If you were looking to purchase a completed rod of the same Full Flex family, click here. If you are new to the sport and need more information about which rod is right for you, check out our helpful ROD BUYER'S GUIDE.